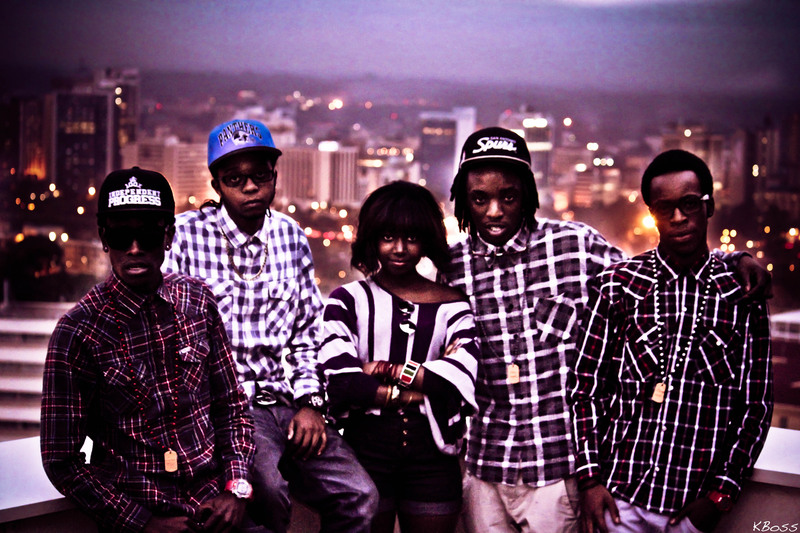 Camp Mulla all came together for their next photoshoot on the Rooftop of a skyscraper overlooking Nairobi city. 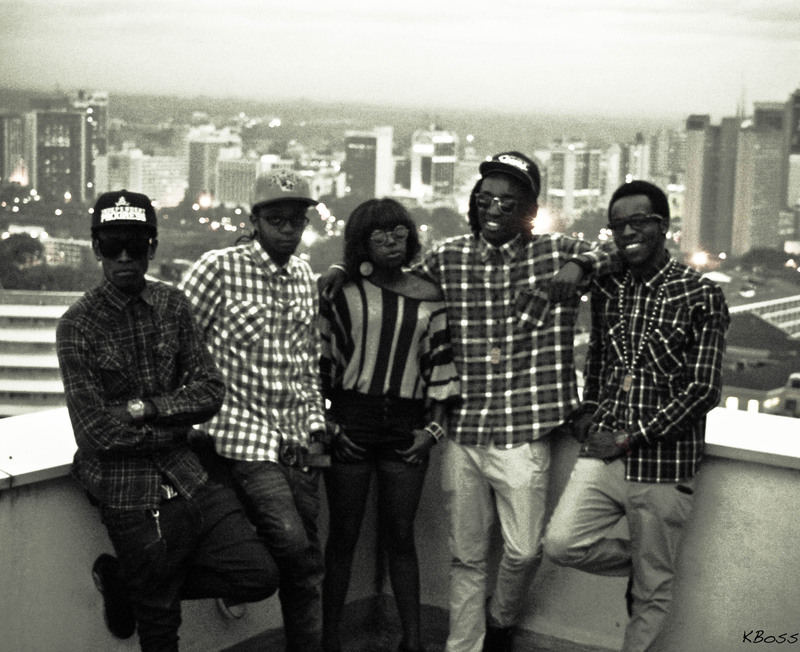 Who is Kboss? The photos are amazing!